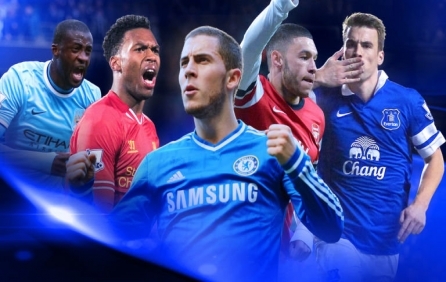 Looking for the best deal on Barclays Premier League events tickets? EasySportsTickets.com is the right place for you! The Barclays Premier League, is an English professional league for association football clubs, At the top of the English football league system, it is the country's primary football competition. Contested by 20 clubs, it operates on a system of promotion and relegation with the Football League. Premium League events tickets are hard to come by, but when you buy Premier League events tickets through EasySportsTickets.com, our worldwide reach and ability to access the most coveted seats at popular events, guarantees you premium seats and the best value for money. So what are you waiting for? Buy Premier League events tickets now.